In order to access the Wholesale Products Page, you must first fill out our Wholesale Application and agree to our terms and conditions. After approving your application, we will email you the distributor access code. This code will give you access to our special pricing for distributors only. 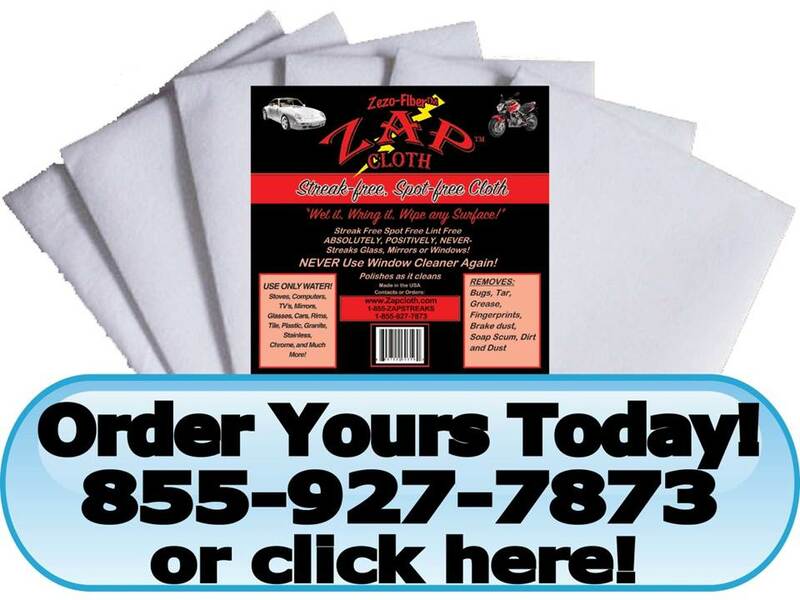 Note that these cloths are packaged with our contact information on the label. If you would like your contact information on the label, please fill out the Private Label Application and order from the Private Label Products page. If you need assistance, please call 855-927-7873 or	email.